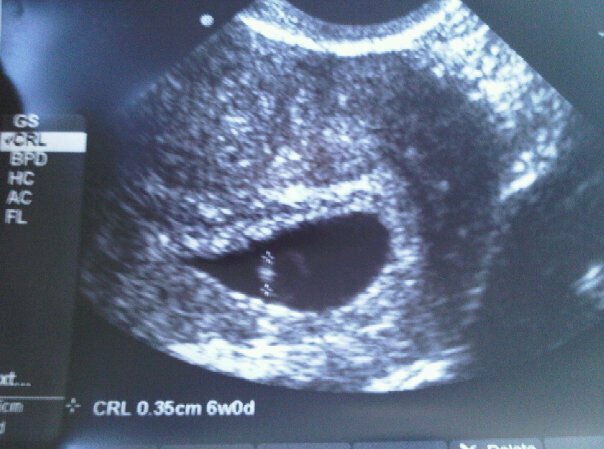 According to BabyCenter.com, this week, our baby's heart has already started beating (which we got to see yesterday at our doctors appointment) and little hands and feet are emerging from developing arms and legs. Both hemispheres of the brain are growing, and the baby is officially the size of a blueberry. What a tiny little blessing.